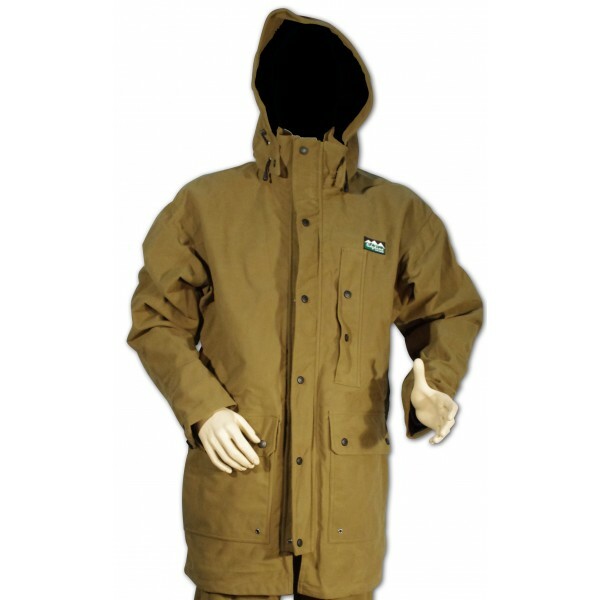 * Superb waterproof/breathable and abrasion resistant seam sealed RL-TEX™ three layer shell. * A full length zip with double function storm flaps. * Two big cargo patch pockets. * A waterproof zipped binocular chest pocket. * A generous detachable hood system. * Adjustable double cuff system with self fabric outer cuffs and internal neoprene cuffs to keep the water out and the warmth in. * Available in Olive, Teak and Buffalo Camo. 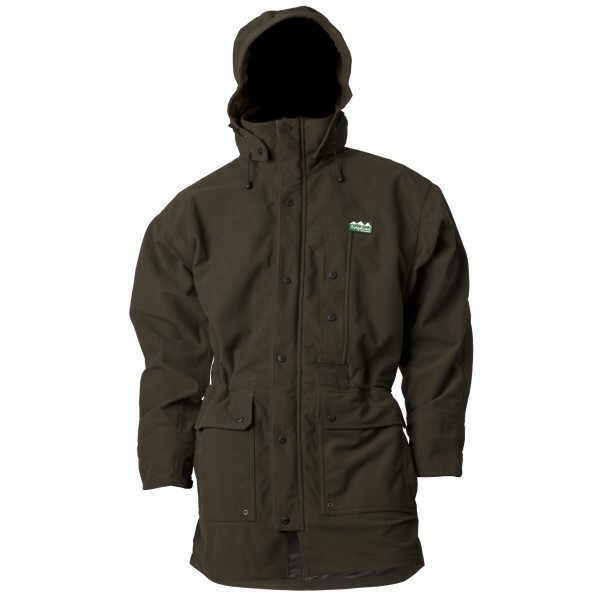 Once again this Jacket provides the 'Big Four' of Warmth, Waterproofing, Durability and Functionality. 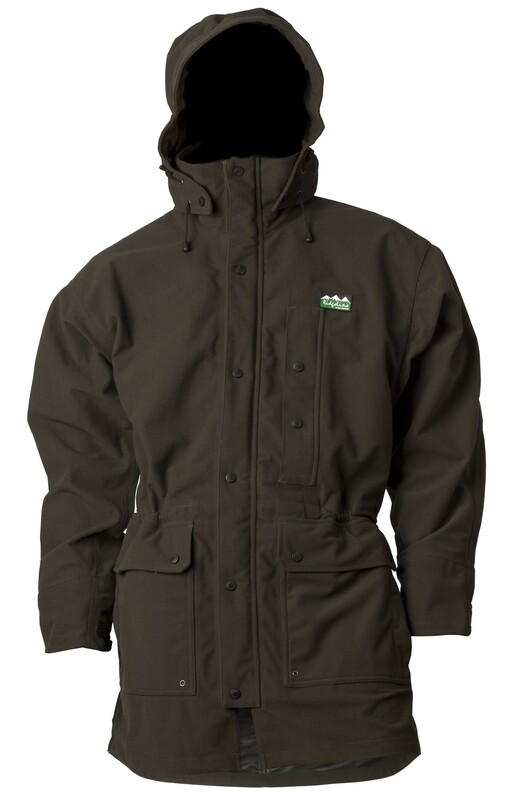 The Roar Jacket has all of these and this fully seam sealed waterproof and windproof jacket has been loaded with features which will help you get it done whatever the weather. 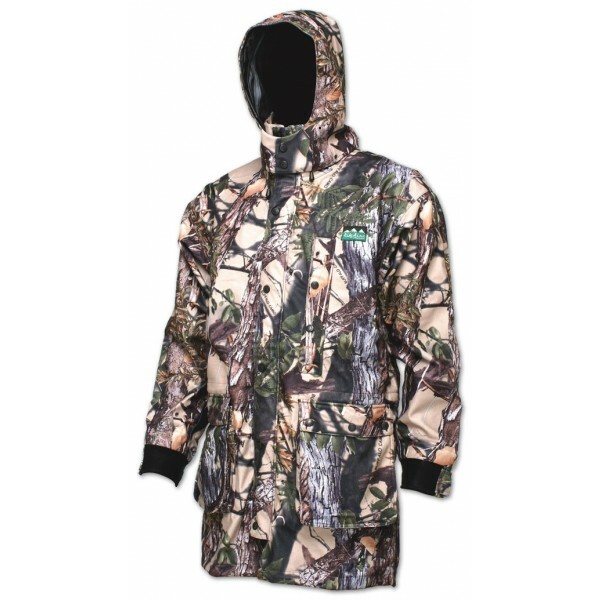 It has the new adjustable double cuff system, a new hood design and also front pocket designs for added comfort and functionality.